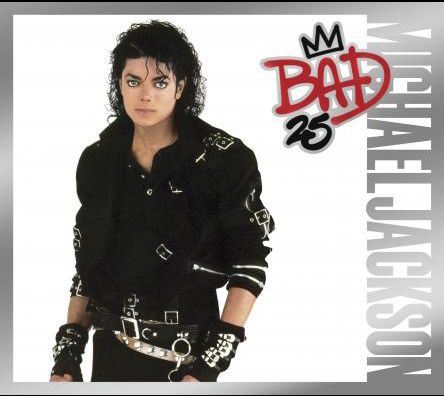 A new remix of Michael Jackson’s 1987 song “Bad” was first released on August 14th, 2012 as an iTunes and Amazon digital single promoting ‘Bad25’. It features a collaboration between Pitbull and Dutch DJ Afrojack, and is titled “Bad (Afrojack Remix) [feat. Pitbull] [DJ Buddha Edit] – Single”. The song also appears on the ‘Bad25’ album. Pitbull appears courtesy of Mr. 305/Polo Grounds Music/RCA Records, a division of Sony Music Entertainment.